The hospital provides medical support to both outpatients and inpatients, suffering from leprosy and malaria, as well as dermatological, cardiac and gynecological diseases. 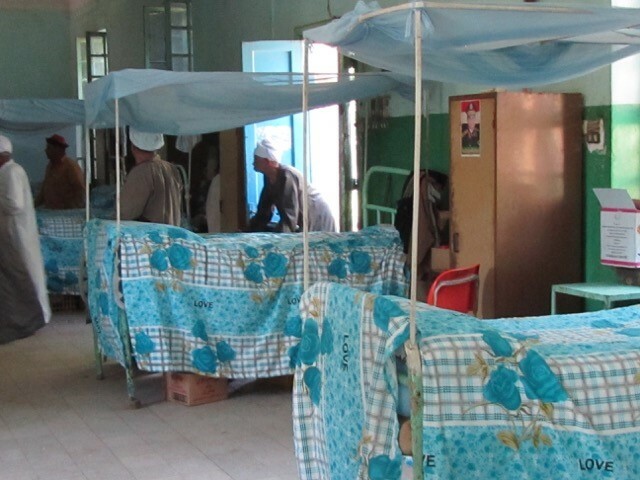 There are over 750 lepers being treated at this hospital. The grant will help to restore the old water pumps and motors, improving the quality and amount of water arriving at the hospital.